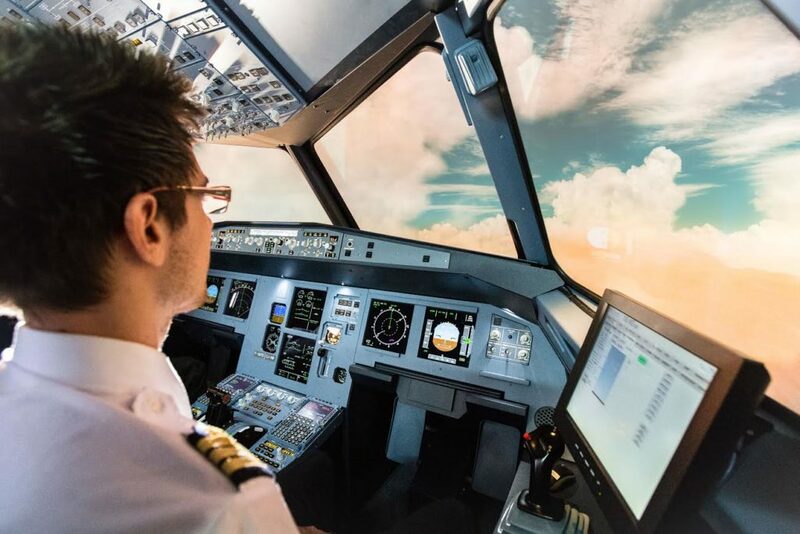 Training for airline selections & maintaining skills for professional pilots. 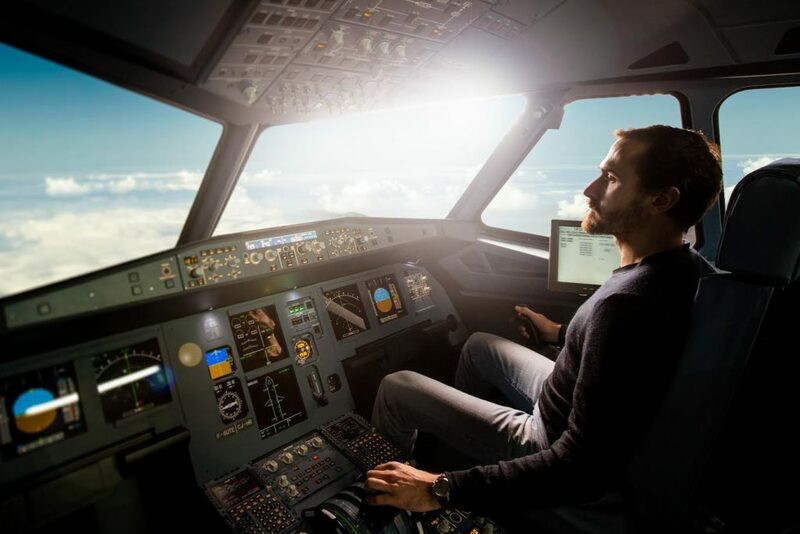 AviaSim provides flight simulators for professional pilots. 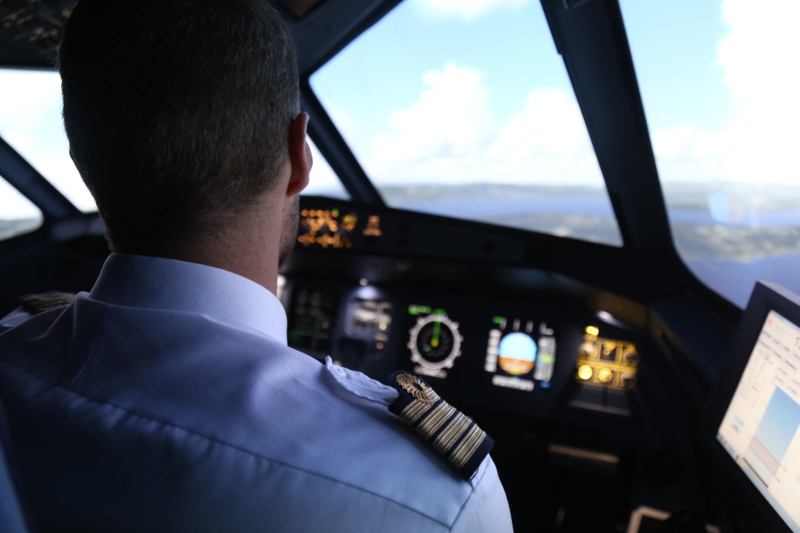 At the peak of performance in terms of simulation, our simulators are perfect for pilot training and maintaining skills. 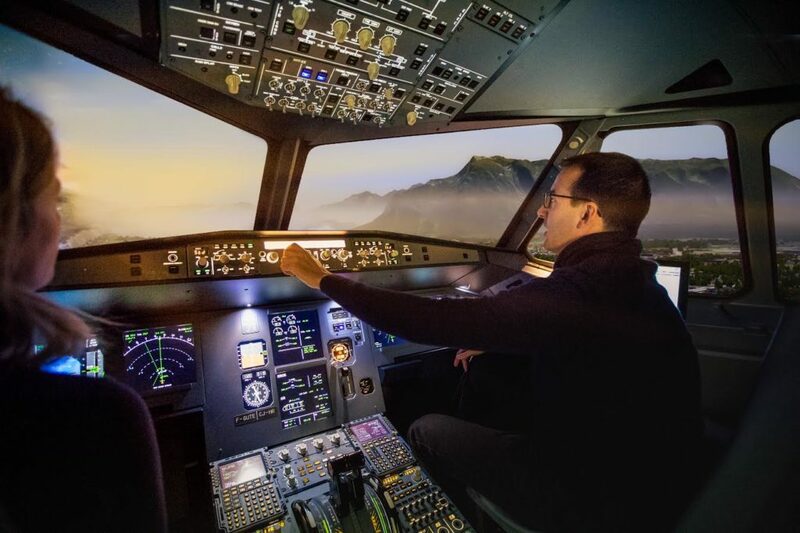 Benefit from the flight simulator over a specific time period, and train on all the procedures, approaches, breakdowns necessary for your preparation in peace. 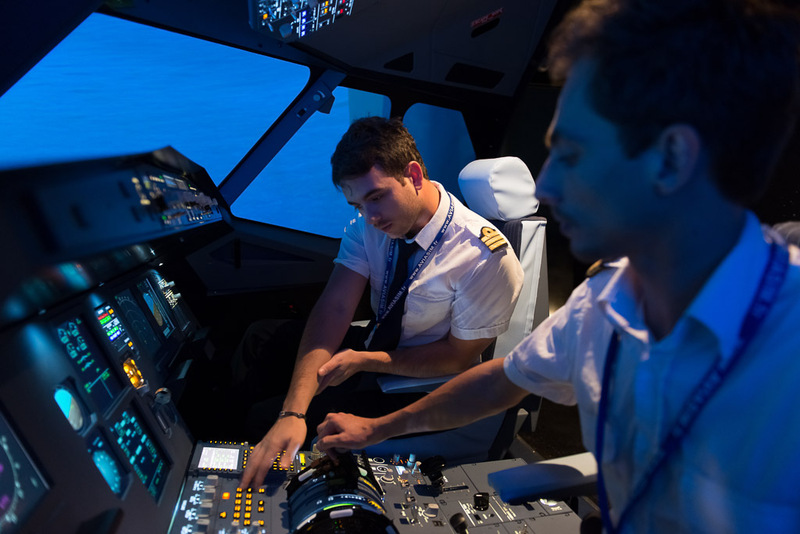 An AviaSim instructor will always be present to supervise the sessions and ensure the correct operation of the simulators. 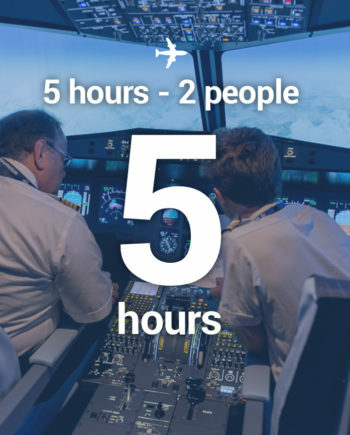 AviaSim also offers individual blocks of hours for professional pilots to maintain skills. Train according to airline programs and focus on your specific needs. Discover the JAR25 environment and works on your selection specifics. 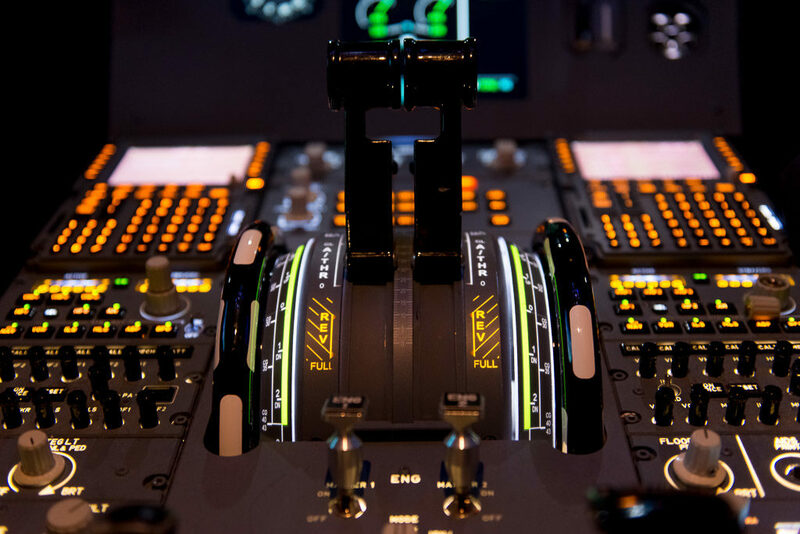 AviaSim offers EASA certifiable airliner simulators to prepare your selections for all airlines. Our blocks of 5 and 10 hours are perfectly suited for such preparation. 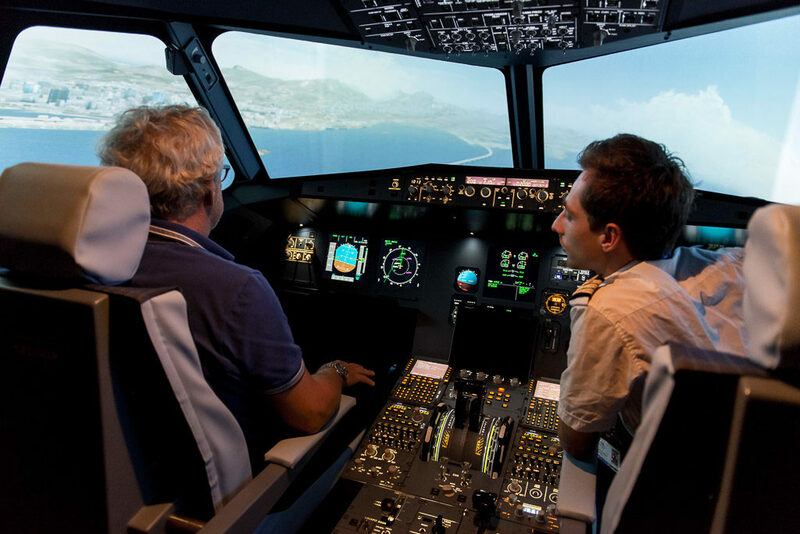 The AviaSim flight simulators are perfectly suited to prepare your transition. 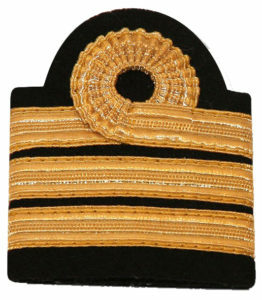 On the agenda: Review of airline procedures, breakdowns and failures, left hand side flying familiarization. Optimize your preparation for your annual checks by opting for our blocks of hours on our AviaSim Airliner simulators. From one to 10hours, choose the number of hours necessary for your training. 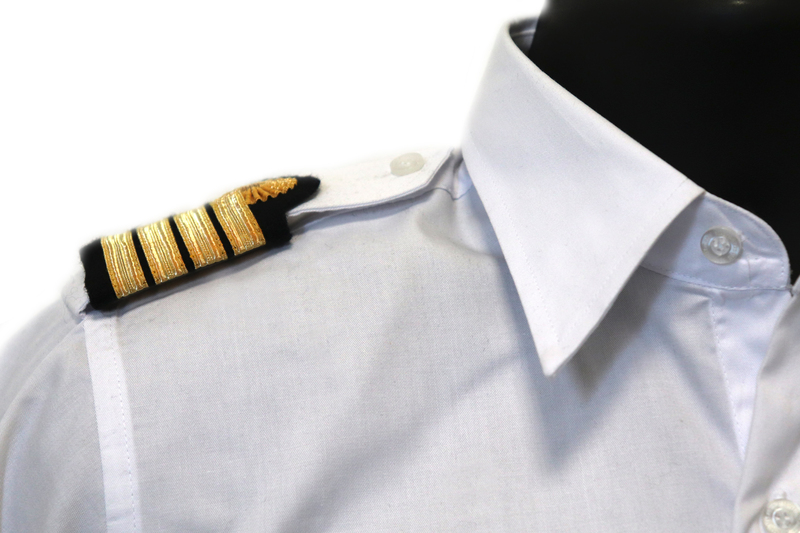 Your instructor will adapt to the Airline submitted program. Landing with low and no visibility in CAT III a / b / c.
Maintenance of skills on approach phase with CAT II and CAT III landings. 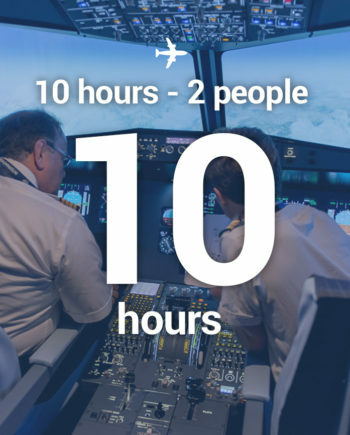 They have already trained on our simulators for the EasyJet, Ryanair, Air France, Emirates, DHL, etc. selections.